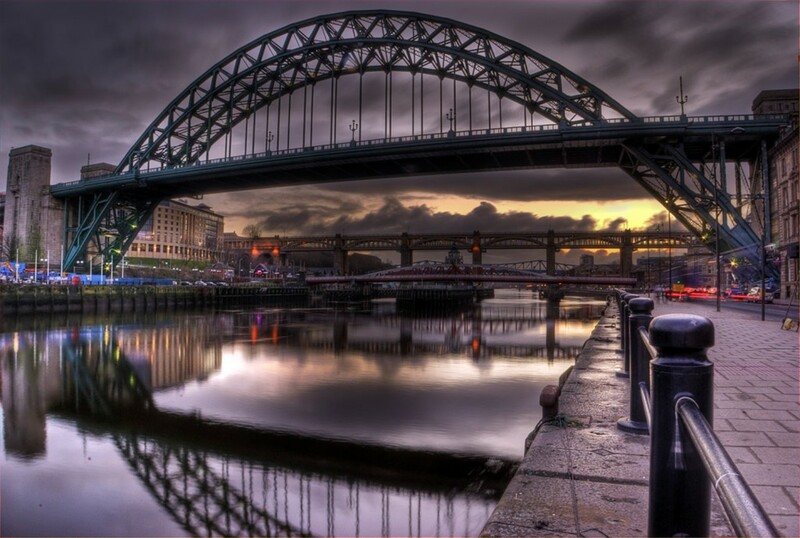 The Tyne catchment is large (3,000km2) and diverse. It is beautiful, welcoming, interesting, and has a very long history of human impacts on its environments. There are many different types of communities in the Tyne catchment: small rural villages in the uplands, market towns and rural communities in the mid-catchment, major urban centres of Newcastle and Gateshead. Land use is also diverse, and to a large extent dictated by altitude, steepness of slope and tidal/coastal river access. The high ground is dominated by moorland and peatland, with a change to agriculture on the less steep slopes particularly in the middle catchment and close to rivers. There are significant areas of commercial forestry and private woodland, particularly in the north-west of the catchment, and 2 major reservoirs: Kielder in the north-west and Derwent in the south. The areas around the tidal areas, estuary and coast are heavily urbanised, and industry is focused along the Tyne valley from the coast to Hexham 25 miles inland, though with greater density in the urban areas around Newcastle/Gateshead. The Tyne catchment is recognised for its natural environments and history. The south-west uplands fall within the North Pennines Area of Outstanding Natural Beauty, and the mid and north parts of the catchment are part of Northumberland National Park. Hadrian’s Wall World Heritage Site runs through the catchment from east to west, on the north side of the main Tyne. 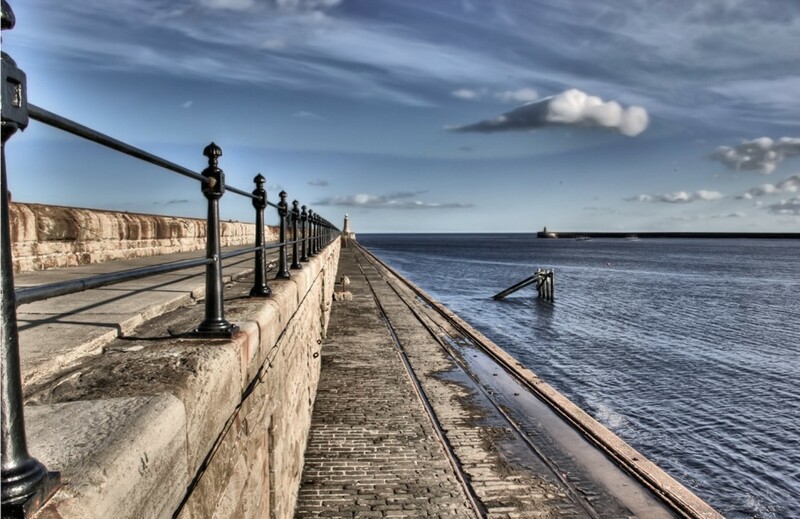 The Tyne catchment is valued for its outdoor environments – major walking and cycling routes run through the catchment, including the Pennine Way, Hadrian’s Wall and the Coast to Coast routes. It is an important angling destination, both for coarse and game fish, and canoeing and rowing are popular in the mid and lower catchment.